Millions of people, businesses and governments around the world unite each year to support the largest environmental event in history – Earth Hour. Earth Hour is the world’s largest environmental campaign, and is run in over 154 countries and 7,000 cities from Singapore. This year, Singapore – the home of Earth Hour will lead the groundbreaking global campaign to empower people across the world to “Use Your Power” and save the planet. 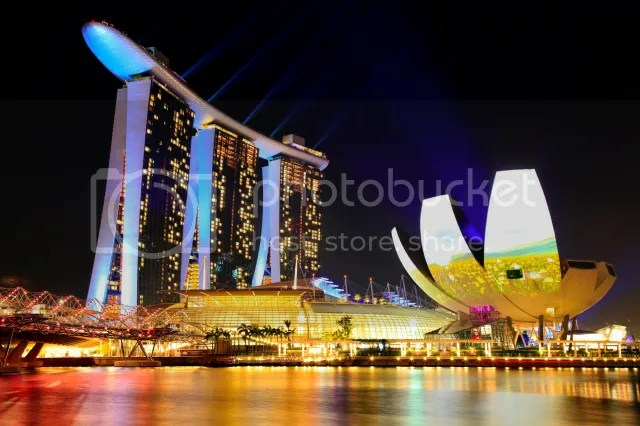 The annual global event will take centre stage at The Float@Marina Bay on Saturday, 29 March 2014 from 5:00PM onwards. Earth Hour 2014 will be graced by Ambassador Burhan Gafoor, Chief Negotiator for Climate Change, Ministry of Foreign Affairs, and will showcase world-class dance and percussion performances and several homegrown bands. 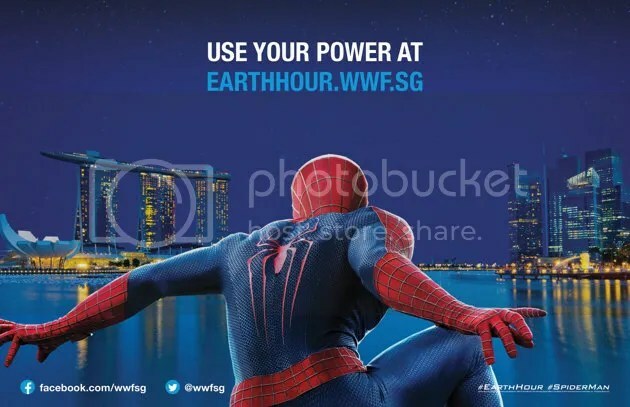 In line with Earth Hour 2014’s “Use Your Power”campaign that kicked off earlier in mid-February, superhero Spider-Man cast members – Andrew Garfield, Emma Stone and Jamie Foxx, along with the directors and producers, will use their powers to help to switch off the lights across Singapore’s signature Marina Bay skyline – plunging it into darkness. The world we are living in today is a result of our past and current treatment but it can become a better place if we start making small, concerted and meaningful efforts today and practice it in the future. You have the power to shape what kind of Earth you want to live in. Use your power and make the right choice.